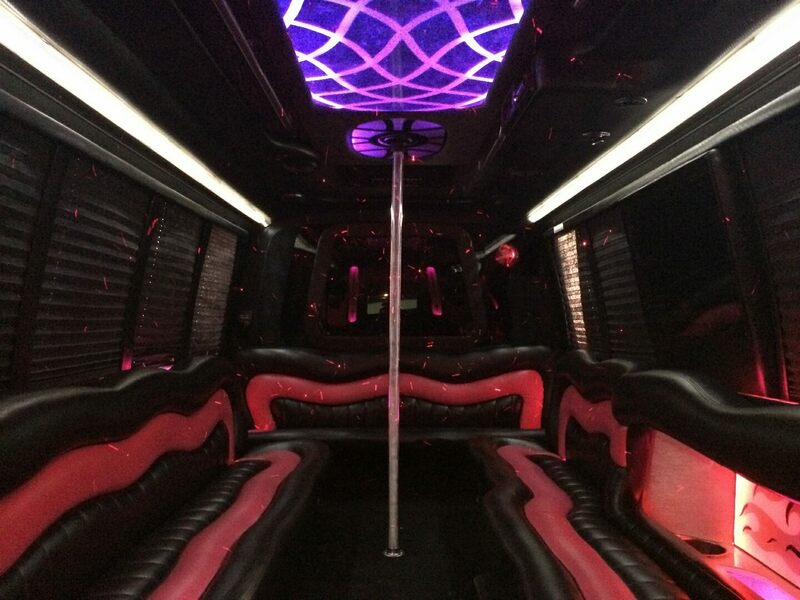 Party bus 24 pax is a good choice for transporting smaller groups who want to make their way through perfect celebration. 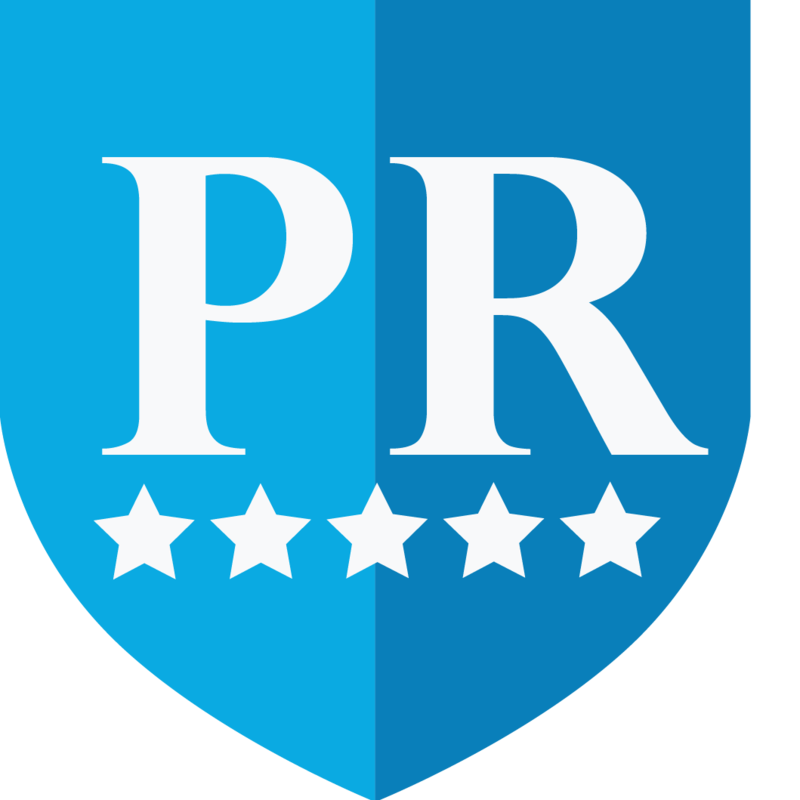 It features the best combination of style, comfort and luxury. 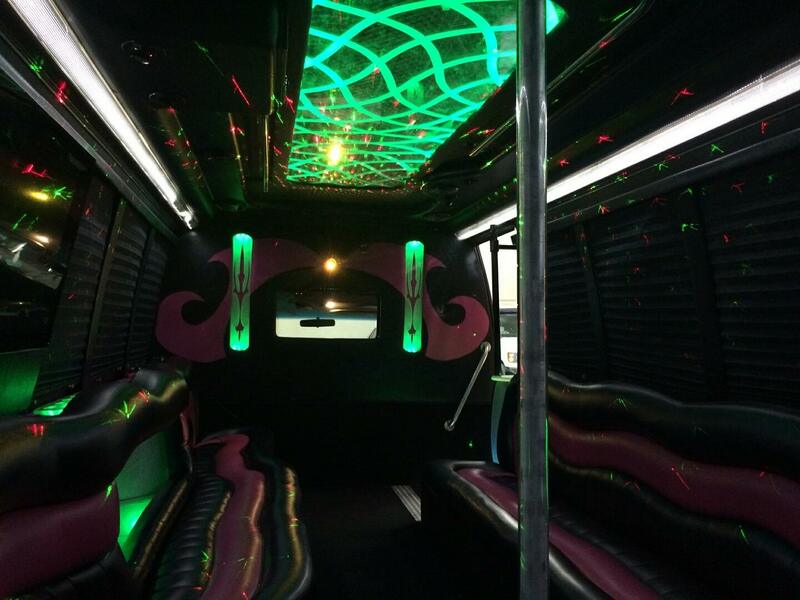 Though a smaller version of our 40 passenger party bus, it offers great enjoyment to as many as 24 passengers. 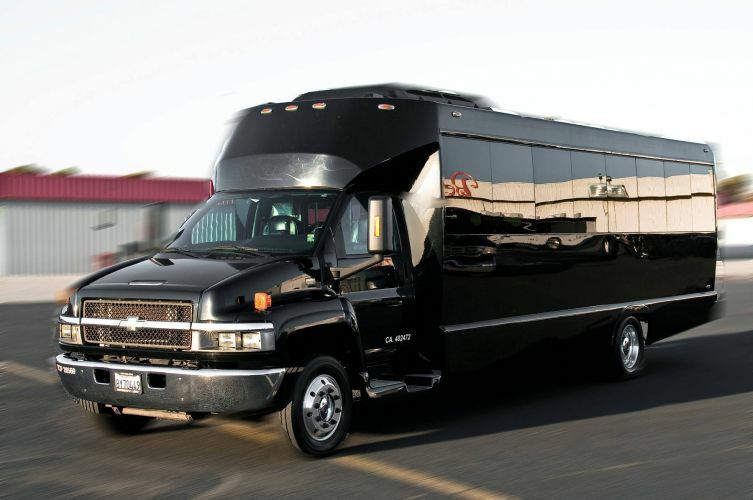 If you want to have enough room to ride in comfort and glory on the road, you can't find a better choice than our 24 passenger party bus. 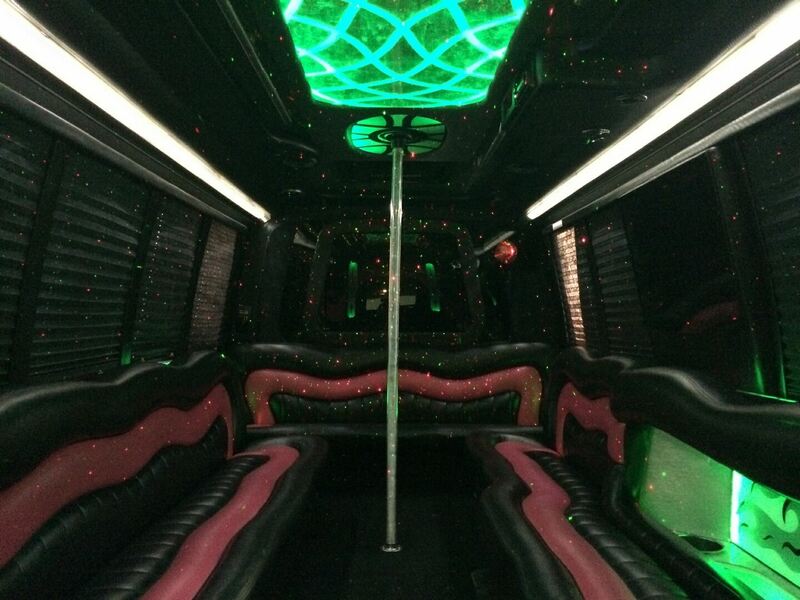 To book a party bus 24 pax for your special celebration, contact us today!